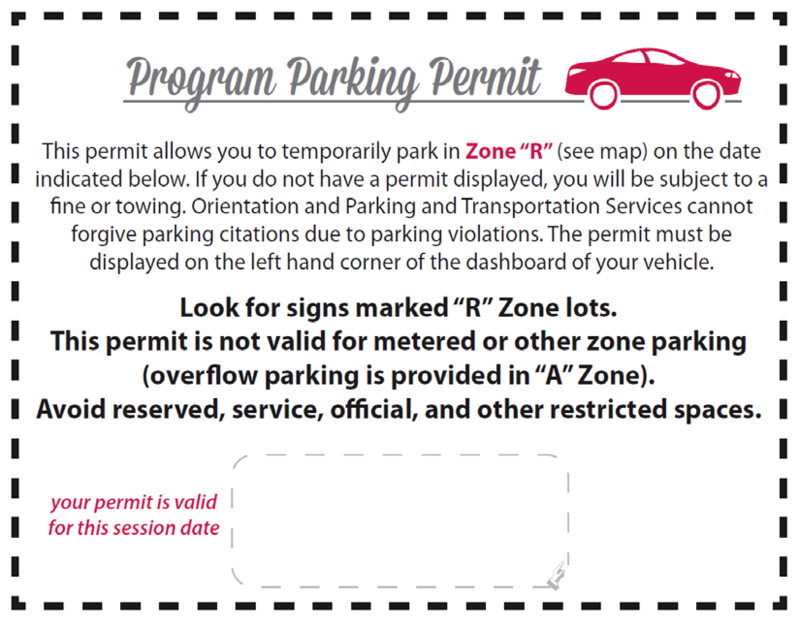 Parking for orientation is easy! 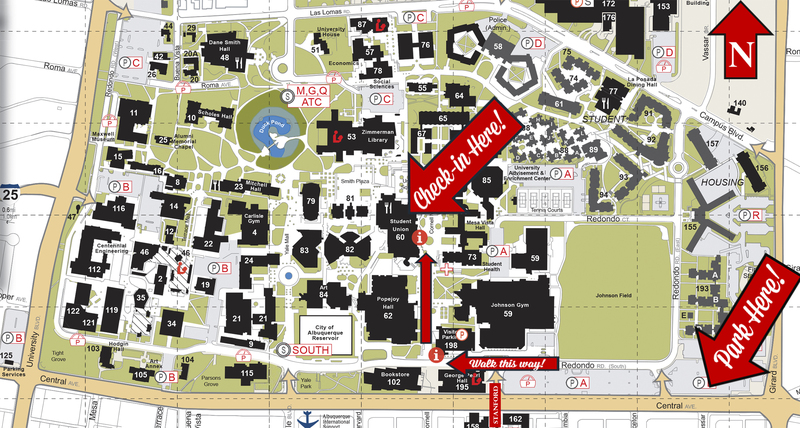 Below is a map of where parking will be available for spring orientation. Below is an example of the pass you will receive along with directions. Below is an example of the parking pass you will be receiving.